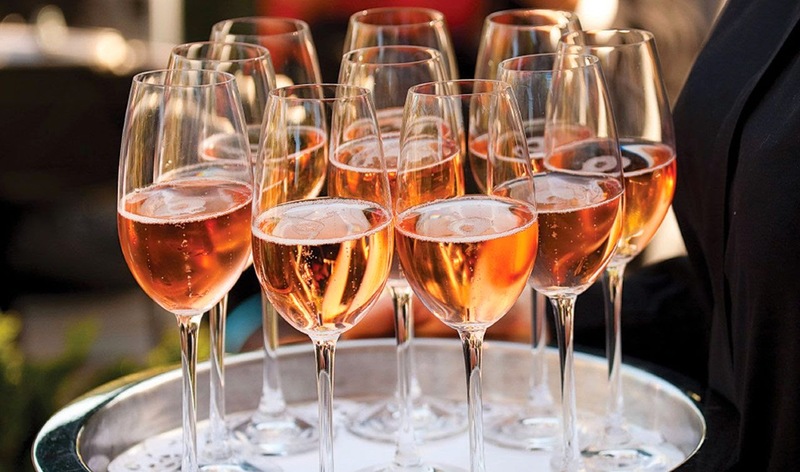 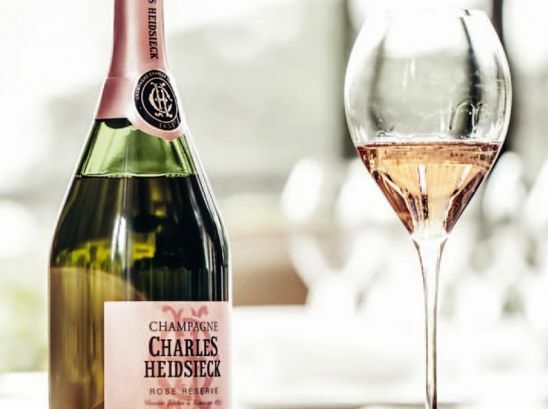 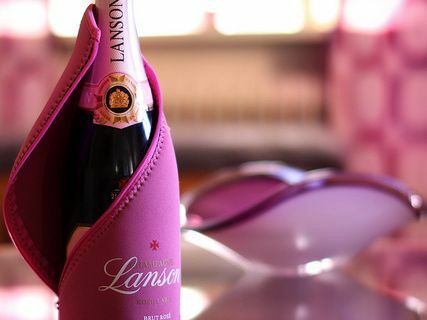 Rose is always a favorite for the summer and obviously Western Taste will provide you with a recommendation for bubbly rose. 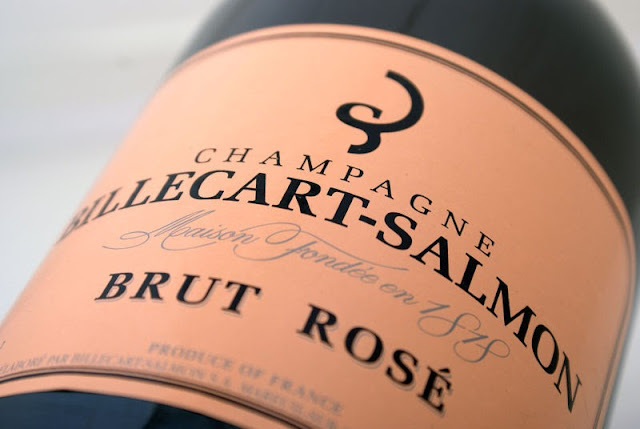 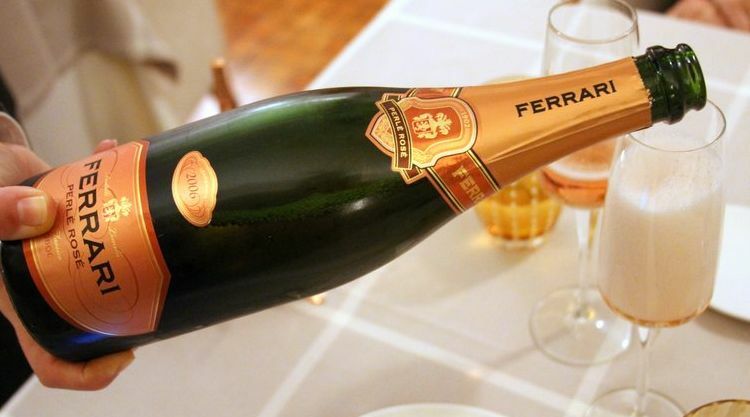 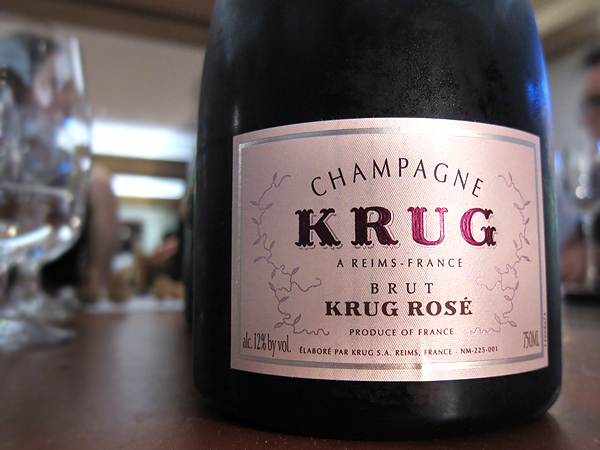 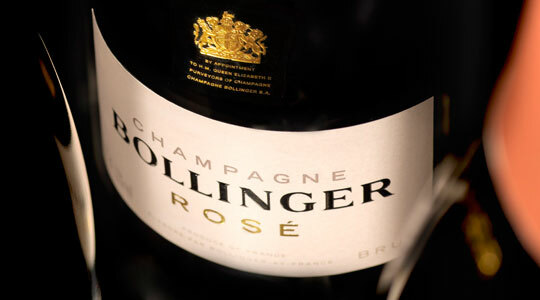 We love Champagne however sometimes other bubbly wine can be more favorable for good value and quality. 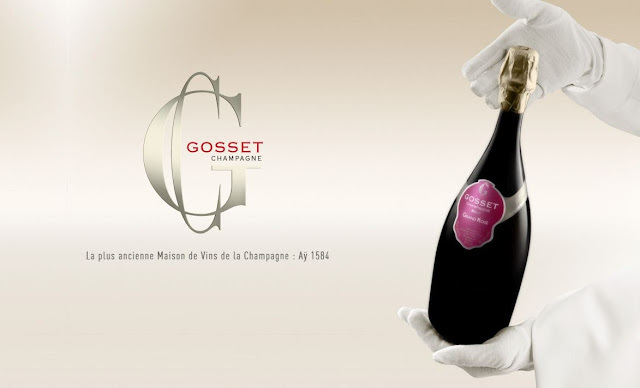 Please see some of our recommendation for this season.